Fine lines ? Dark circles ? Eyelid Puffiness ? Eye bags? Sagging and dehydrated eye contour ? 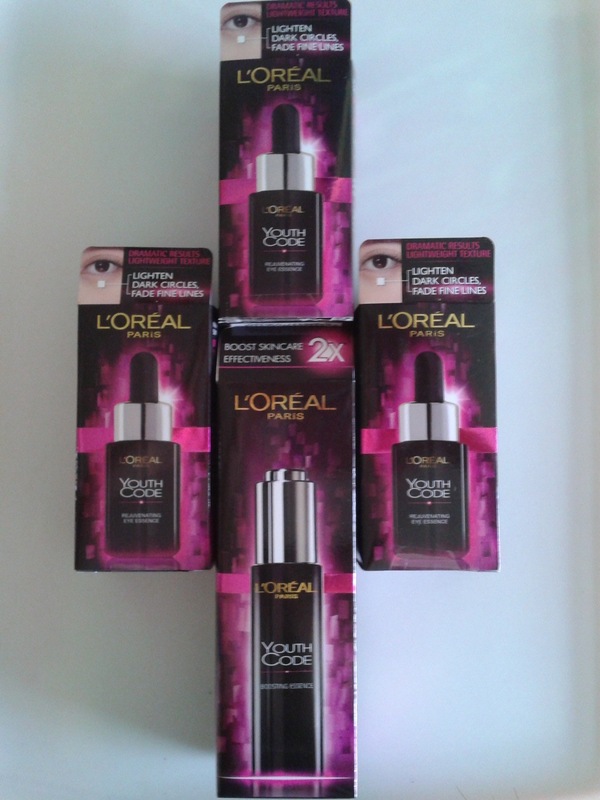 Fret not and kiss good bye to all these disturbing problems with the awesome Youth Code Eye Essence ($29.90). 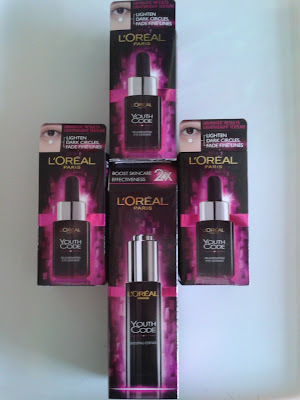 Restore youthfulness to the windows of your soul with this ideal eye essence and be amazed by the visible results after the first application. It is so efficient that I fell in love with it after the first try and have bought three bottles since then. Good things come in pairs and this holds true for the Youth Code Series. The Youth Code Boosting Essence ($31.90) is another fantastic item that effectively boosts skincare absorption due to its pro-exfoliating action. It is the best alternative to exfoliators and is gentle for the most sensitive complexion. In addition, it speeds up the action of recovery genes involved in cellular renewal and slows the effects of ageing in skin. 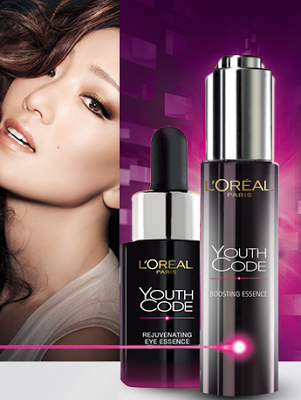 Usher in the new year with the amazing Youth Code duo and turn back the beauty clock with ease.